be aware of evolving issues that face industry payers. 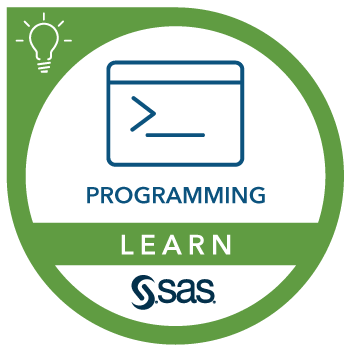 Experience with SAS software, programming, or the healthcare industry is not required. Craig Dickstein describes this course.